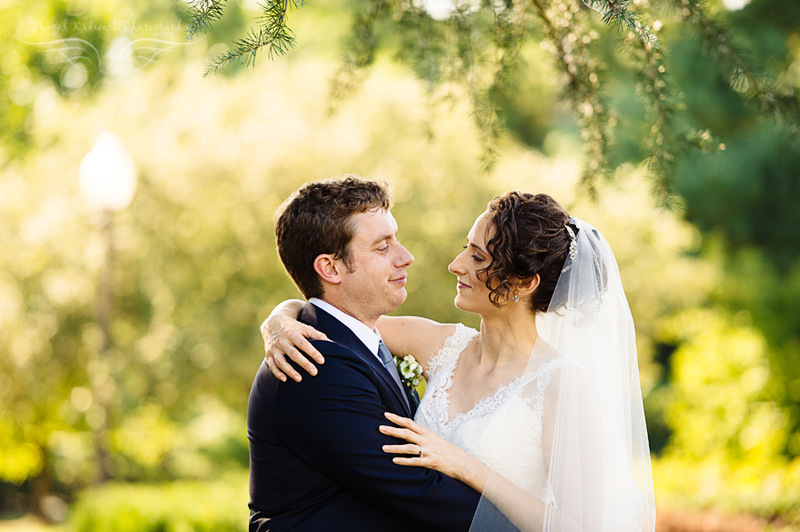 What can I say about Elizabeth and Dylan’s elegant Josephine Butler Parks Center Wedding? I guess I should start from the beginning. When I first met Dylan and Elizabeth they shared with me their hopes for their wedding. They wanted something simple, relaxed and intimate. They achieved that and more! I had no idea the gorgeousness of what was to come. Elizabeth’s makeup artist, Suzanne The Makeup Chic, did a beautiful job giving Elizabeth the natural look she was hoping for while still keeping some ‘uph’ to highlight her beautiful features. It was an incredibly sweet moment when Dylan took the time to help his father put his finishing touches on. Seriously, everywhere I turned there was beautiful light. Light is my drug. Really. 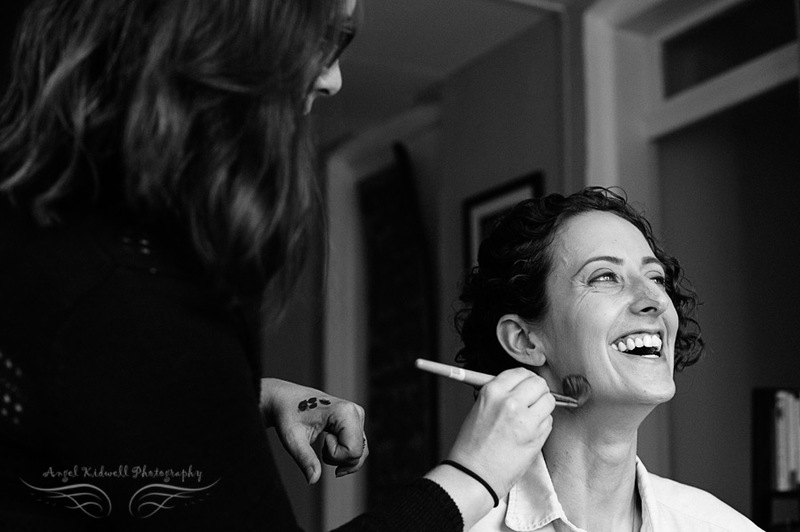 It takes many hands to ready a bride. And then Dad walks in to see his daughter. The LIGHT! It is mandatory to have a champagne toast after the ceremony. That’s my new rule:) After the ceremony we went on to explore their neighborhood for portraits. Then Day 2! Dylan and Elizabeth kicked it up a notch for their reception at the Josephine Butler Parks Center in Washington, DC. It was my first time at the Josephine Butler Center, and it did not disappoint. Elizabeth and Dylan greeted each and everyone of their guests as they came in from the rain. I love yellow! Inside the mansion it was simply breathtaking! Upon stepping inside I met Elizabeth and Dylan’s wedding coordinator, Lacoya of Hello Love! Weddings + Events. She did a wonderful job pulling the event all together, all while being upbeat, fun and just a joy to work with! I want to talk about these centerpieces. First, I’m not a heavy detail type of person because I like to focus on the people. But, BUT, these centerpieces! Did I tell you that Elizabeth and her mom put all these together?! I think they should start a side business. 🙂 Dylan and Elizabeth had a somewhat early reception, so you HAVE to serve coffee. Who better to fulfill the job than Vigilante Coffee Company, a Washington DC specialty micro coffee roaster specializing in direct source coffee. Of course to go with your freshly brewed coffee you need the perfect brunch menu. Eat & Smile Catering served passed hors d’oeuvre style breakfast tacos, french toasts, and roasted fall veggie scramble to the guests finishing with a gelato bar. Yum!